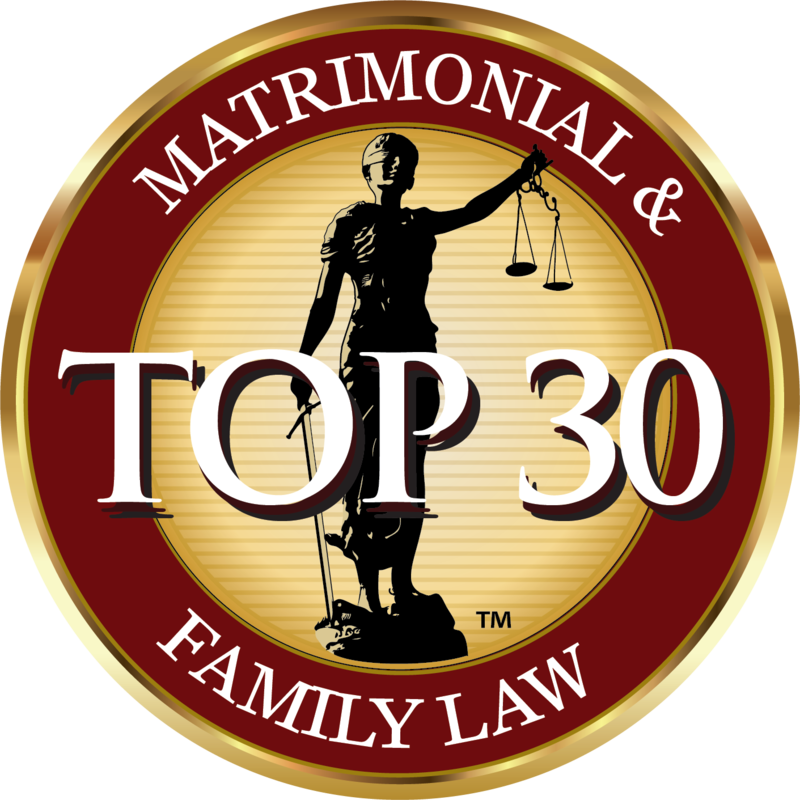 Susan Savard and Caryn Green of Green Family Law are named the only central Florida firm with two Top 30 Matrimonial and Family Lawyers. 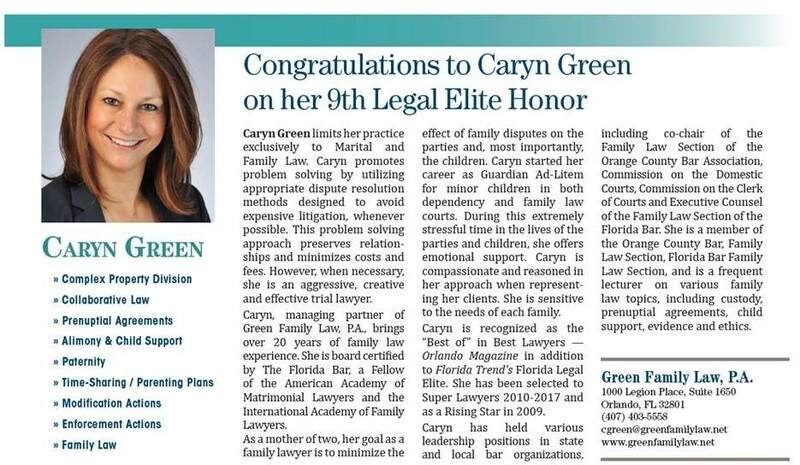 Green Family Law, P.A. is located in Orlando, FL and serves clients in and around the Central Florida region.